Organizer Debbie-Lee Rouse standing next to a mural portrait of her daughter Donielle Rouse, who inspired this year’s theme. 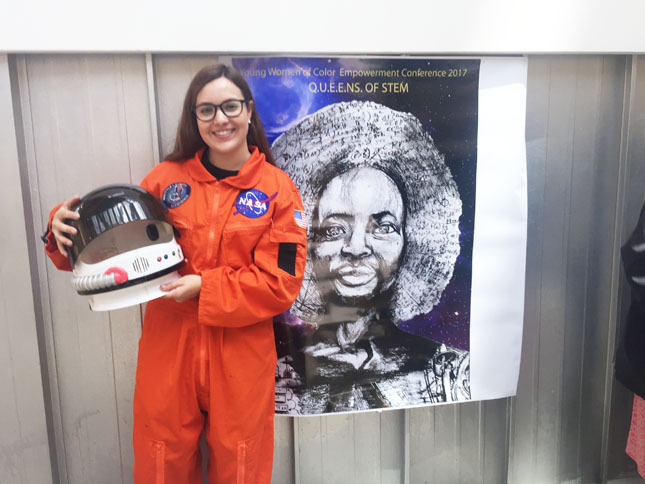 Donielle Rouse currently works as one of a select few African-American female engineers at NASA, Cape Canaveral, Florida. The portrait is an allegory. Her hair represents the many equations found scribbled in notebooks on the floor of her bedroom. Her left shoulder represents her engineering skills. Her right shoulder represents her computer genius. She is a storm chaser and that is represented by the tornado at her center core. 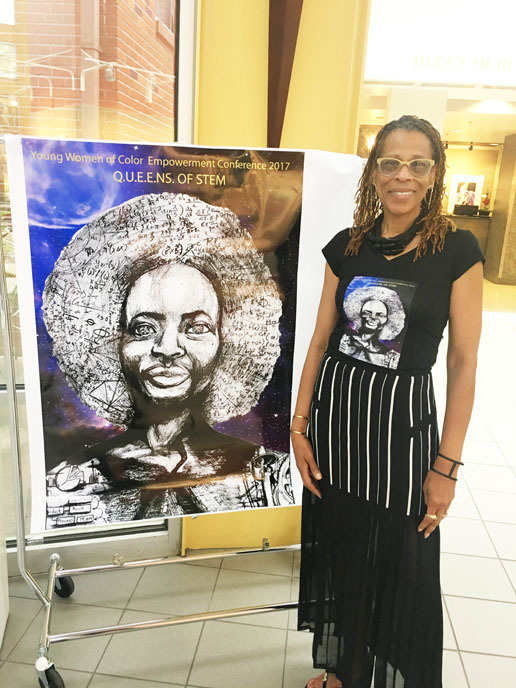 Douglas Anderson School of the Arts was the location for the Young Women of Color Empowerment Conference held last week. 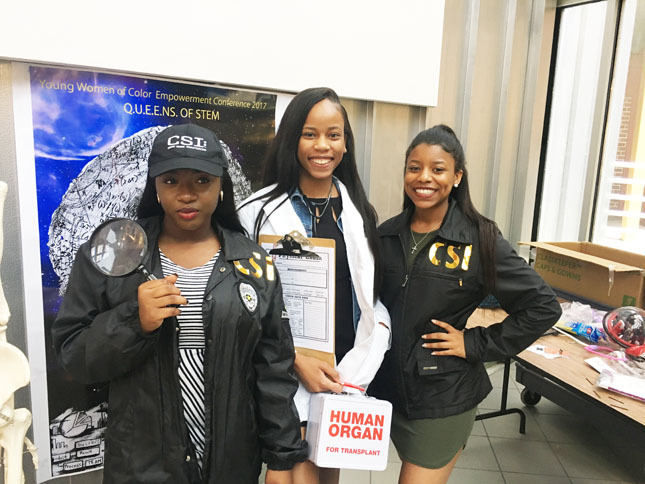 The conference marked the ninth year whose mission has been to educate and to empower young women of color with the tools needed to become “change agents.” This year’s theme focused on the fields of Science, Technology, Engineering and Mathematics (S.T.E.M. 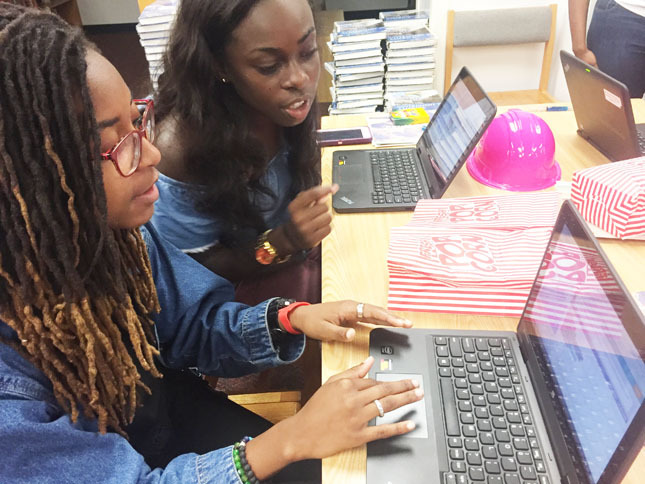 ), with an emphasis on STEM innovation and leadership. The forty invited female participants began their day with a challenge by organizer Debbie Rouse. “This will be a day of work and engagement! 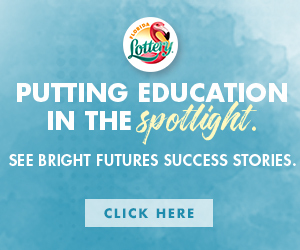 We can’t sit by and expect success to be dropped in our laps. We must take charge, work hard and never give up!” she said. 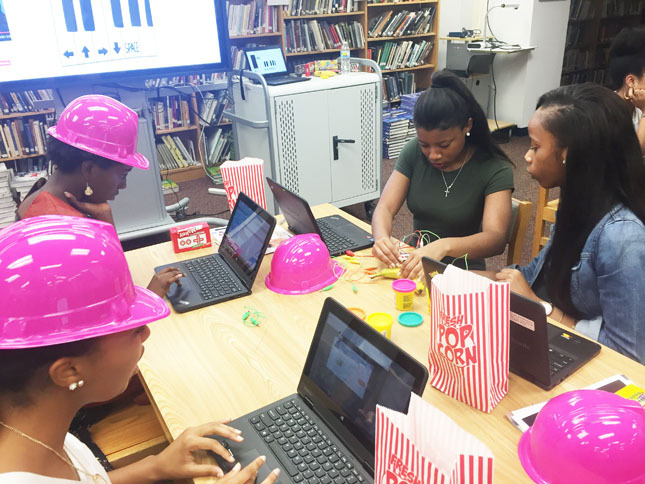 Students were issued personalized pink hard hats and participated in a “Crash Course in Coding,” facilitated by the director of Duval County Schools’ Science and Technology Career Department, Mrs. Alexandra Orellana-Vlachakis and her mentee Miss Heyley Gatewood. 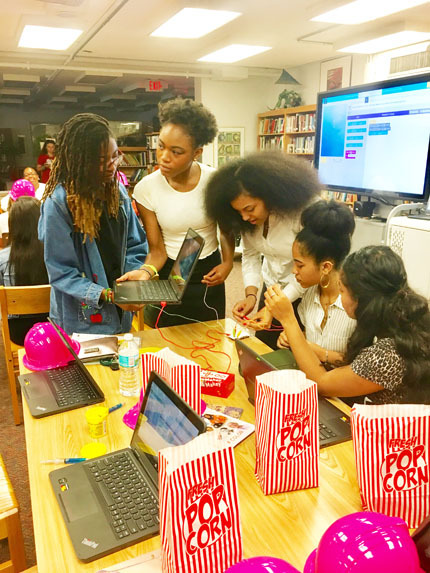 During the workshop, the young women were introduced to the principles of computer science through programming and game designing using things like live plants, Play-dough and bananas! 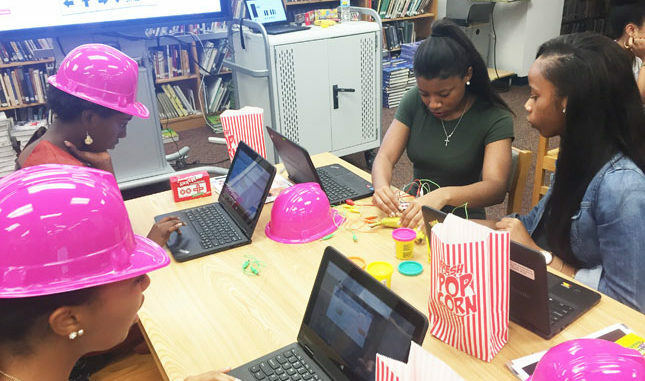 The workshop also featured a catered “working-lunch,” STEM questions and technical toys at each of the dining tables. Participants were challenged to respond to the various field-related questions and to create and new perspectives on STEM and STEM inventions. 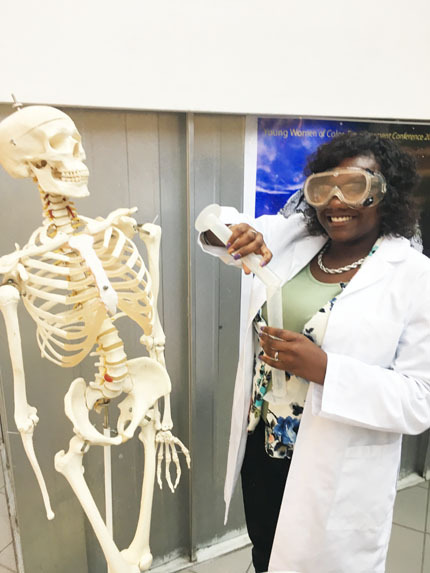 A photo booth labeled #PictureThis offered students a chance to take selfies dressed as astronauts, doctors, pathologists, crime scene investigators, scientists and others. The day ended with a private viewing of the movie Hidden Figures and an after-movie discussion led by Dr. Dawn Elliot-Martin, who is the Directorate in Safety and Mission Assurance at NASA’s J. F. Kennedy Center, Cape Canaveral, Florida. Like the women featured in the film, Dr. Elliot-Martin has also worked at Langley Research Center. Guest speakers included Dr. Alexandra Schonning, Engineering Professor, University of Florida, Miss Donielle Rouse, Safety Engineer, NASA, J. F. Kennedy Space Center, and Miss Tahari Thomas, Senior IT Analyst, Exxon Mobile, Houston, Texas, as well as other outstanding professional women, all offering personal, inspiring testimonies.